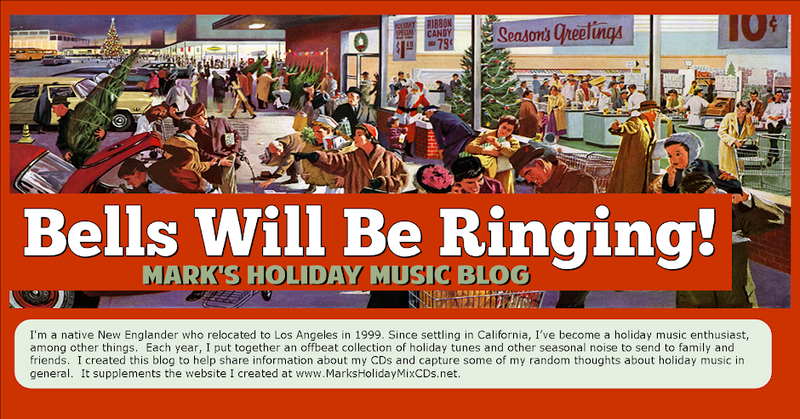 Bells Will Be Ringing, Mark's Holiday Music Blog: Office! Christmas! Party!